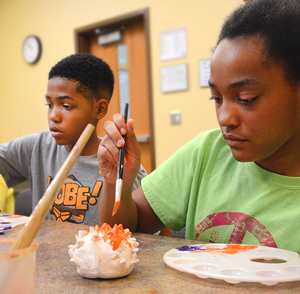 The Continuing Education Department at Central Carolina Community College offers affordable, quality, fun learning opportunities for young people, located in Chatham, Harnett, and Lee counties. 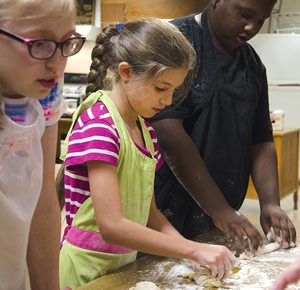 Our camps provide opportunities for learning, engagement and discovery. 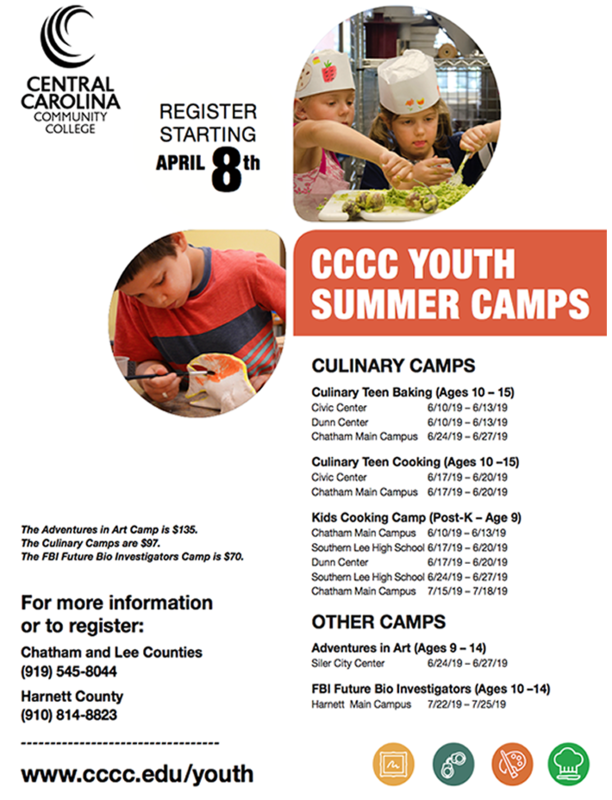 For more information or to register by phone call (919) 545-8044 or register online at www.cccc.edu/ecd/find-classes. Registration opens April 8.